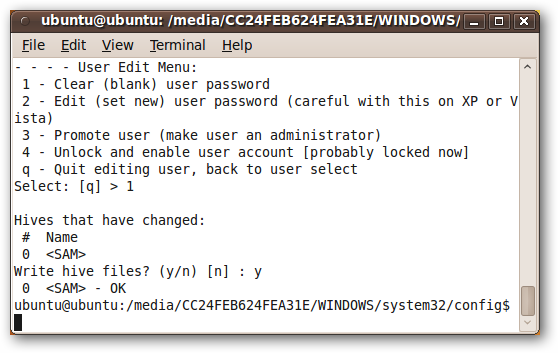 If you have ever lost your Windows password or If you can’t log in even after trying your twelve passwords, or you’ve inherited a computer complete with password-protected profiles, worry not – you don’t have to do a fresh install of Windows. 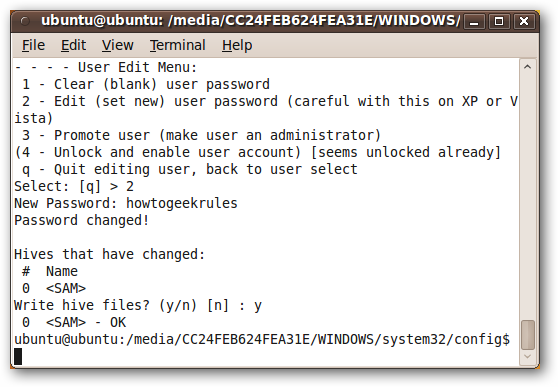 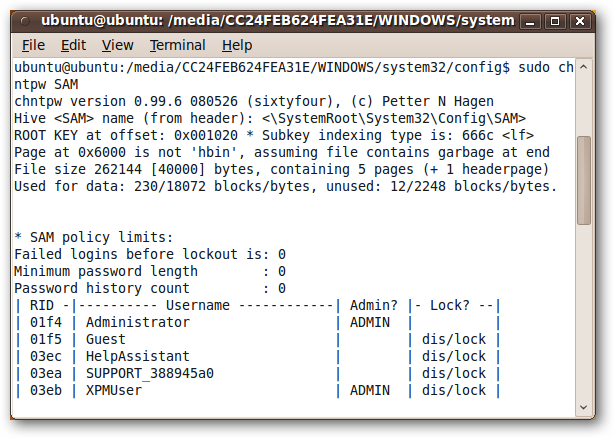 Here we’ll show you how to change or reset your Windows password from a Ubuntu Live CD/DVD. 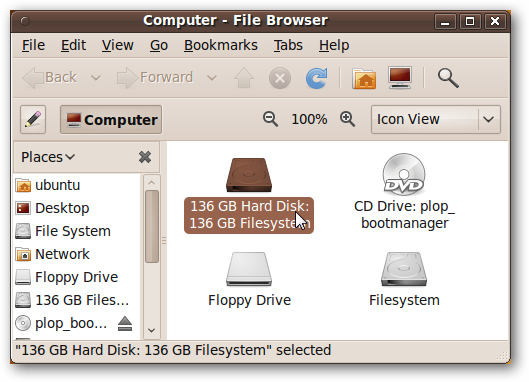 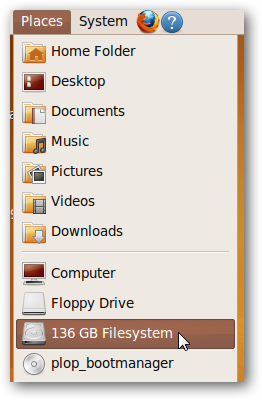 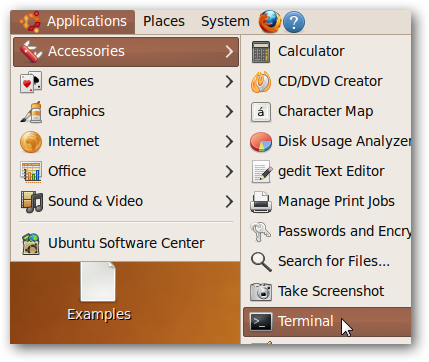 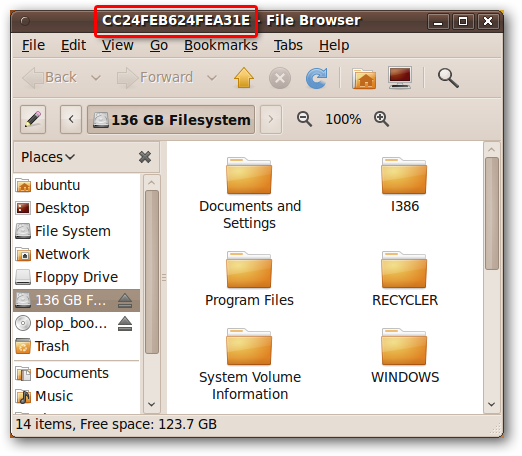 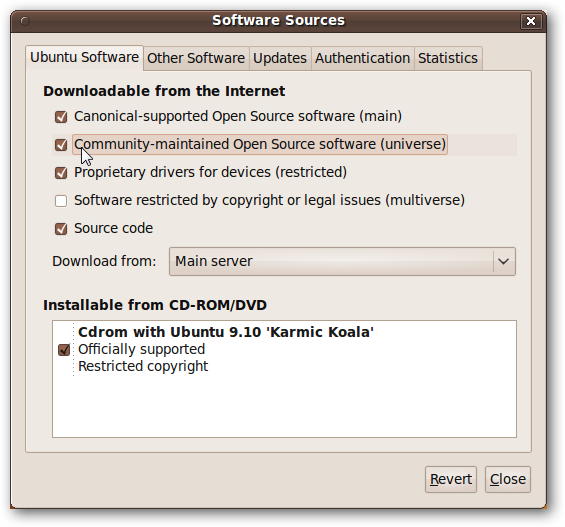 You’ll need a Ubuntu 9.10 Live CD/DVD, or a bootable Ubuntu 9.10 Flash Drive or later. 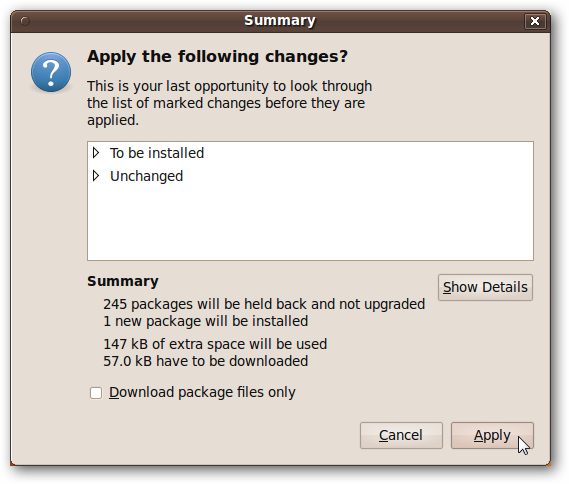 Once downloaded, Synaptic must rebuild its search index. 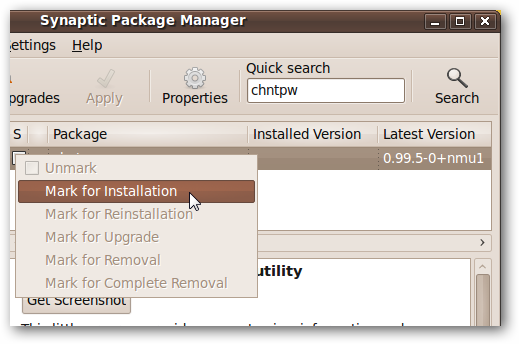 The label over the text field by the Search button will read “Rebuilding search index.” When it reads “Quick search,” type chntpw in the text field. 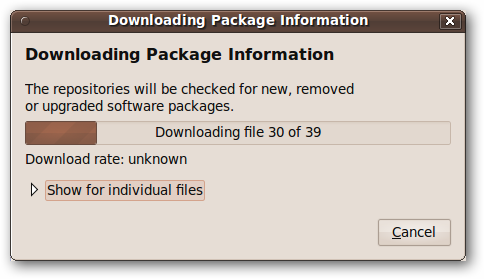 The package will show up in the list. 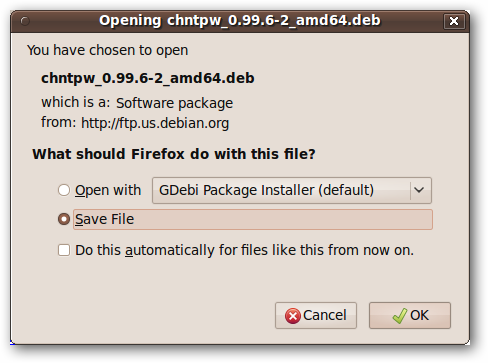 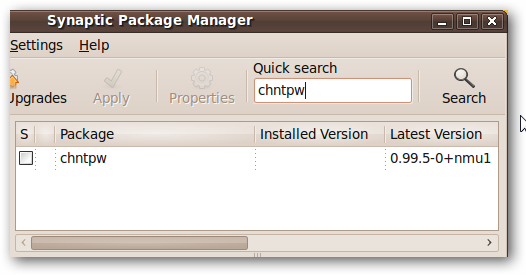 chntpw is now installed! 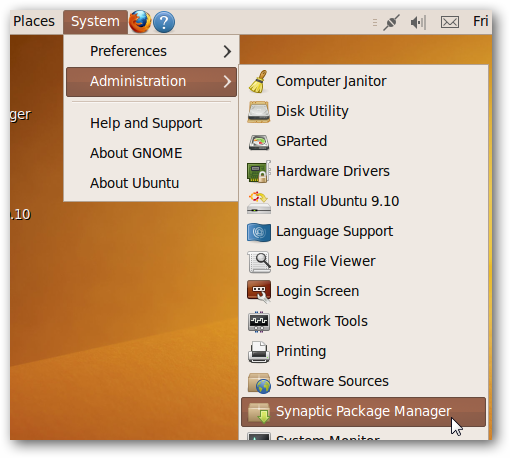 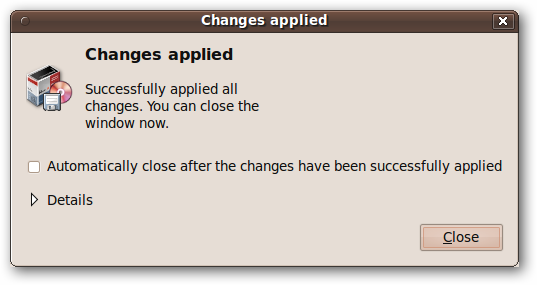 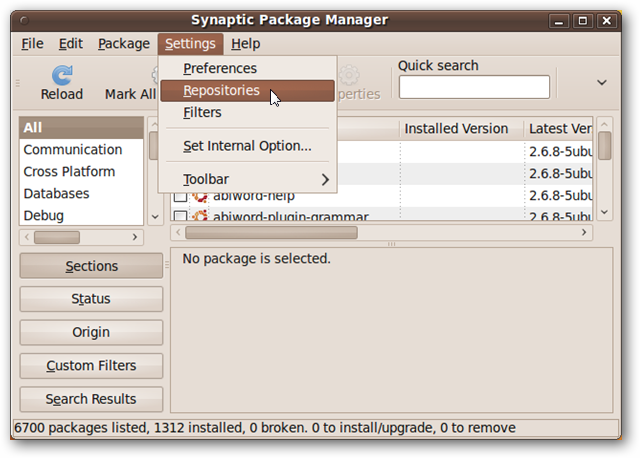 You can close Synaptic Package Manager. 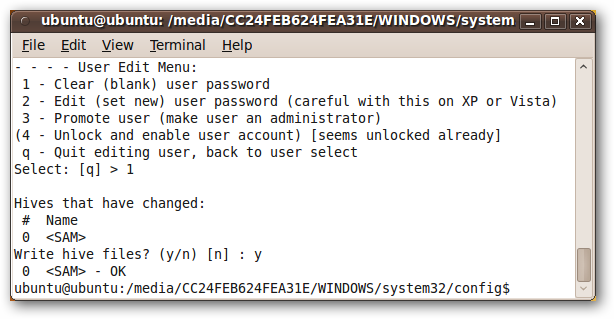 Skip to the section titled Using chntpw to reset your password.